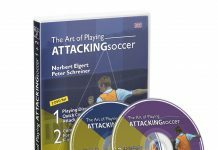 This DVD shows how to start teaching the basics of ball-oriented defense (providing support, covering teammates, double teaming on the player with the ball) at the 11- and 12-year-old age level. 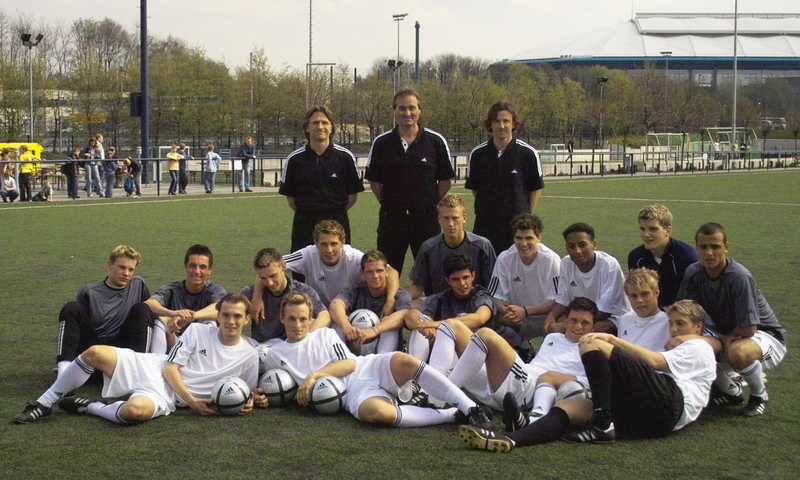 For more advanced players, it also present a step-by-step procedure for introducing defense formations, using the back four as an example. 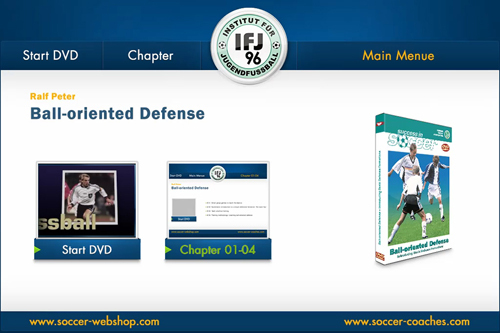 The third part of this DVD contains exercises developed specially to teach individual and group defense tactics. 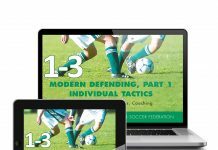 Teaching the back four step by step; basic movements, back four against attacking formation with two forwards cooperation with midfield and goalkeeper. 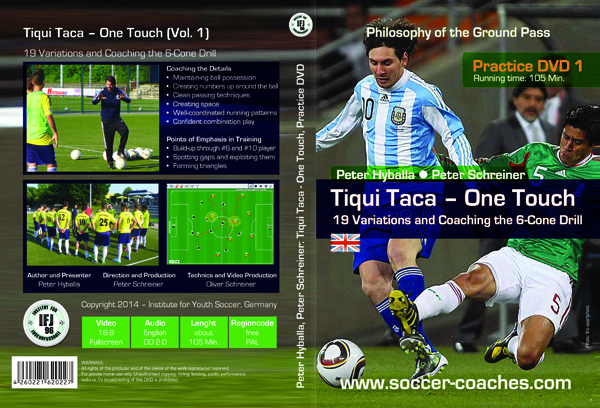 Teaching ball-oriented defense step by step: basic individual tactics, defending in pais, fending in groups of three. 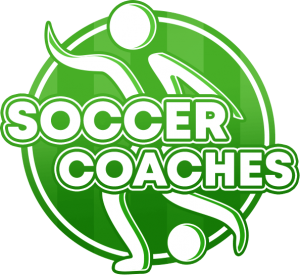 Previous article4600 Subscribers at Soccer Coaches – Youtube Channel – Thanks!